What a fun giveaway! I love applebutter. 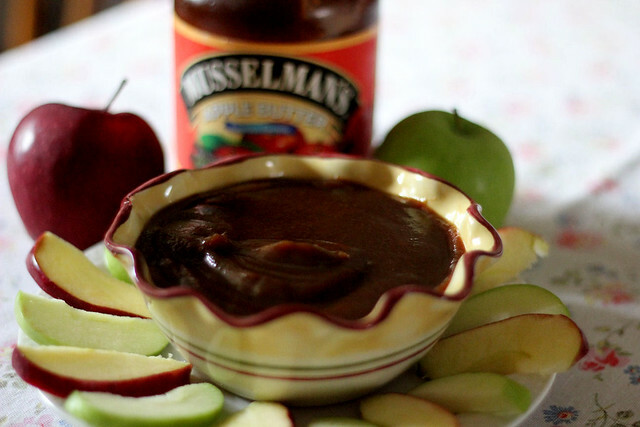 What a great idea, to combine apple butter and caramel sauce as a dip for sliced apples. I grew up eating apple butter as a child in New England, but haven't bought it in years, to be honest I'd forgotten about it. I'm going to have to pick some up tomorrow morning when I do my grocery shopping. Thanks for the idea. LOVE LOVE LOVE applebutter! The bowl is so cute! I never thought to add anything to it! So yummy on its own. 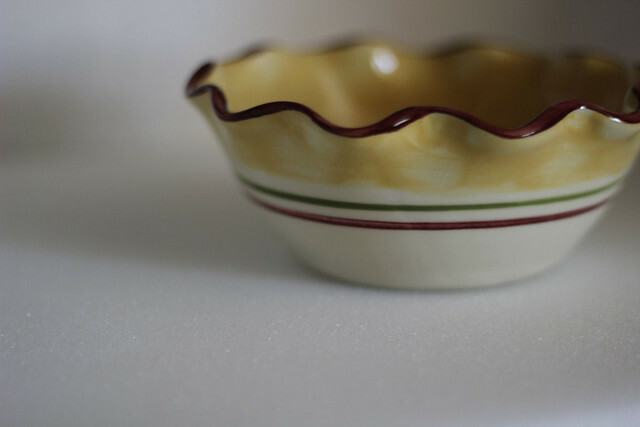 Love the bowl and that dip recipe sounds like something I'll have to try soon. That recipe sounds delicious. Apple butter is always good. 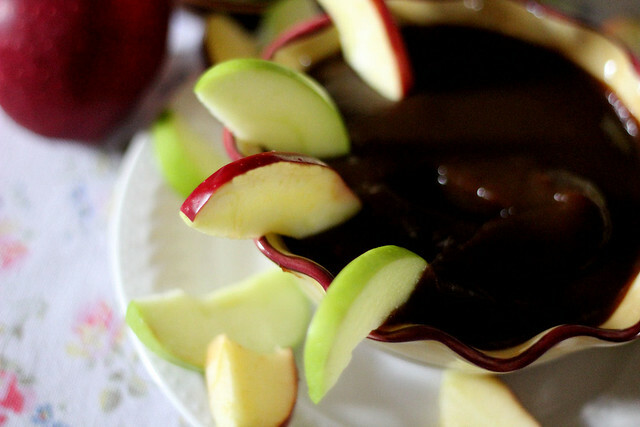 How awesome; we just made some amazing Apple Butter in the Slow Cooker. Love the little bowl. forgot to leave my email address! this sounds delicous and I love the little plate. Love apples and anything made of apples!! Yum! This would go over well in our house. 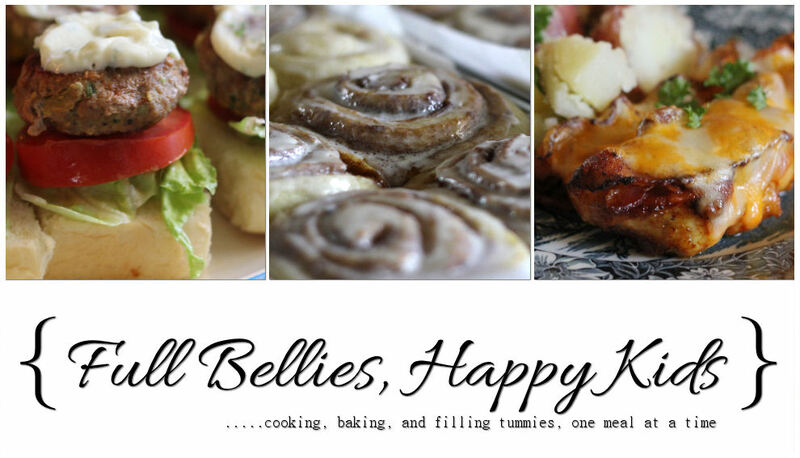 Thanks for sharing the recipe. This looks like a fun one for the kids. This looks so good! I would love to win it. I also love the dish! So Cute!!! So cute! The dip would be a perfect after school snack for my kids....thanks! 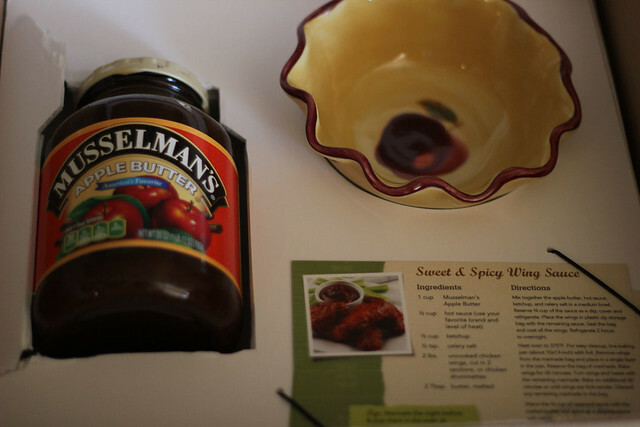 I just tried a new recipe with apple butter on meatballs. They had a great "apply" taste, perfect for the holidays! Deliciousness! Would love to win that bowl and of course the butter. I already have a batch of biscuits in the making to go with it! Mmm, I love apple butter! It's one of my favorite types of spreads. 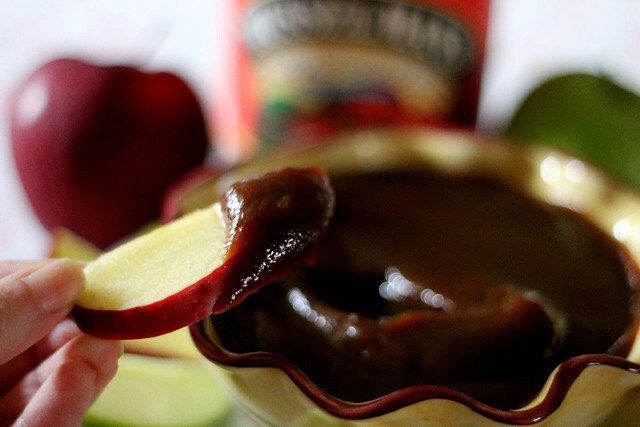 The caramel apple dip sounds delish -- I'd definitely try that! I'd so love to win this giveaway! 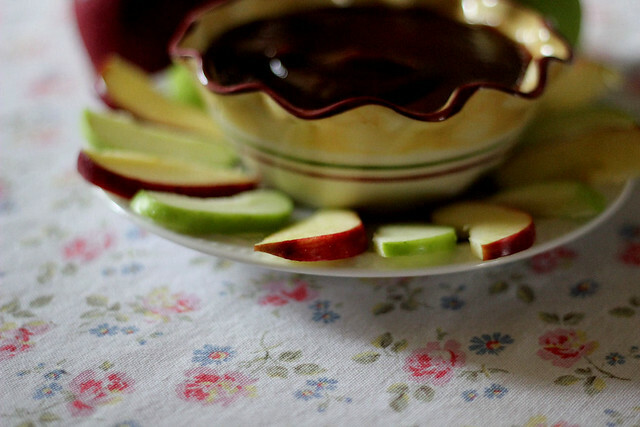 YUM ~ I love apple butter! Thanks for hosting this. We love Apple Butter here. The dip looks amazing! 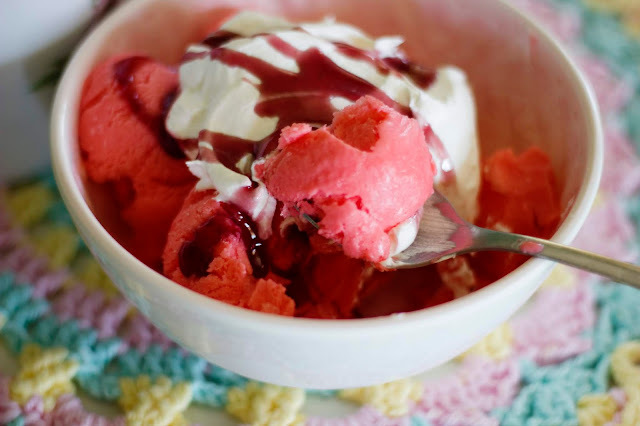 Yummmmm, I want that! Stand back, everybody. I've got to say though, I'm intrigued by the wing sauce recipe that is on the recipe card in that first photo. I had to blow this picture up, but it sounds as yummy as the caramel apple dip. Good morning! I'm having a brunch baby shower for one of my friends this Saturday. I am so using that caramel dip to put out with the fruit tray. Thanks for sharing it! 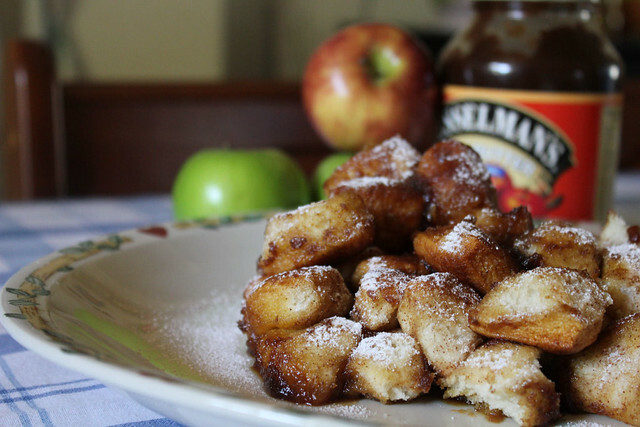 The apple monkey bread looks amazing! I can not wait to try making it! What a wonderful giveaway Sandra! 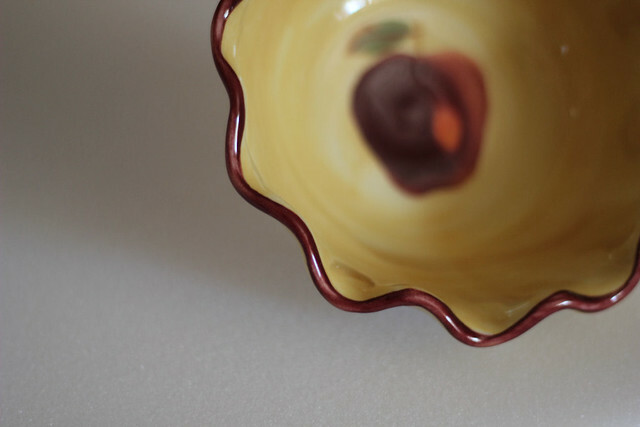 Count me in, since we live near a lot of apple orchards it would come in handy in our home. Apple Butter - Yum! Sounds like a fun contest! The apple butter looks delicious. I would love to try it! What a great giveaway! I grew up with apple butter. And that dip looks amazing! This looks absolutely amazing! I think I am going to have to run out and get this stuff to make it tonight! Thanks for the recipe! What a wonderful treat the dip is and it would be in such a lovely presentation in the dipping bowl. Oh I think this is great.